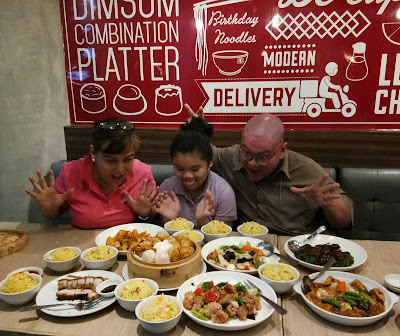 The ANG Foodie Family got so intrigued with the new UNLI YANG CHOW promo of Super Bowl of China. 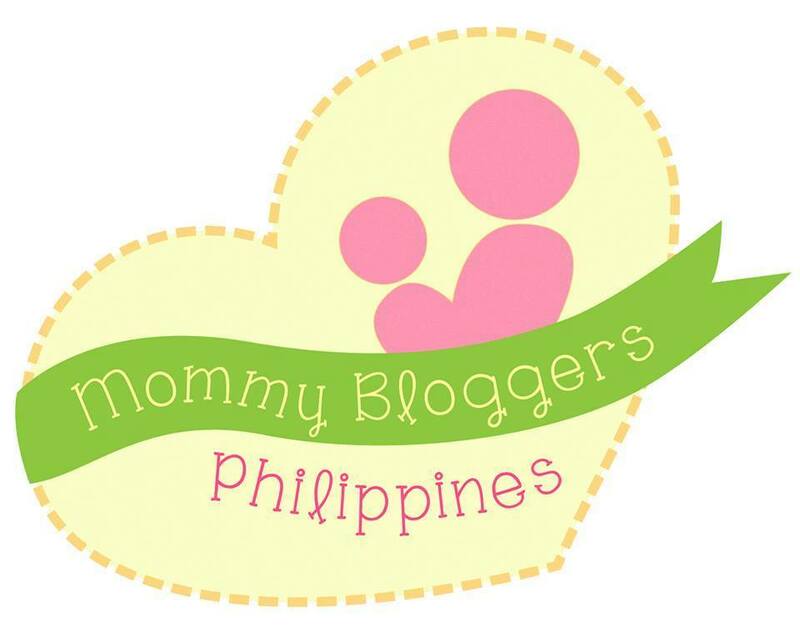 Yesterday, we decided to visit the nearest branch from our place. 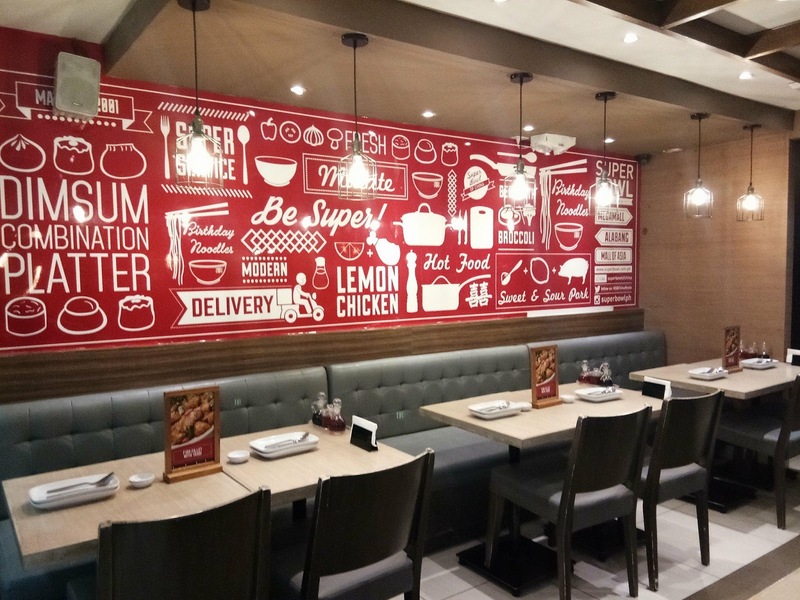 We found the Super Bowl of China at the ground floor of Robinsons Place Manila. 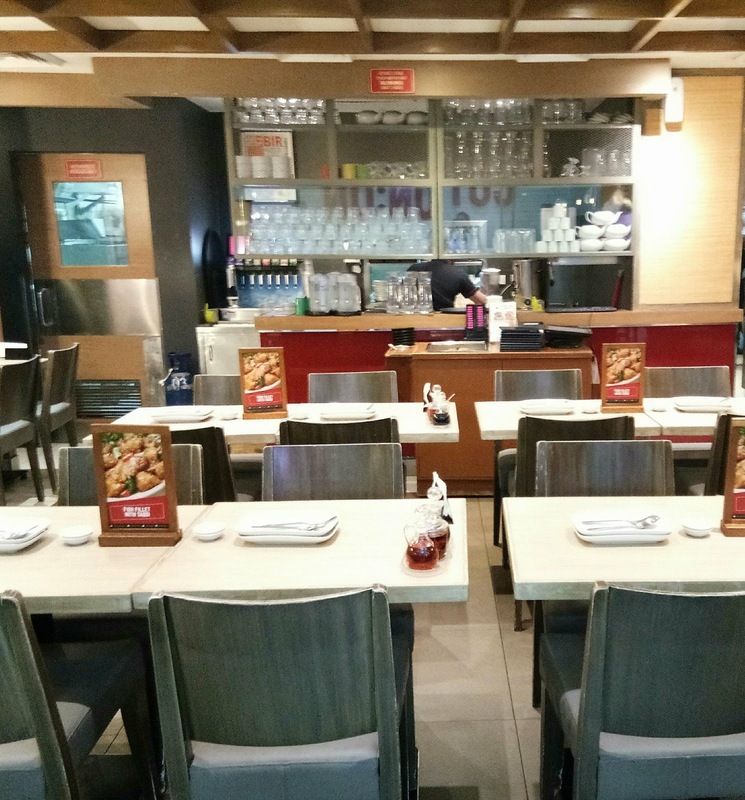 The branch here in Malate has a capacity of more than 50 seats to accommodate hungry individual of group of people. 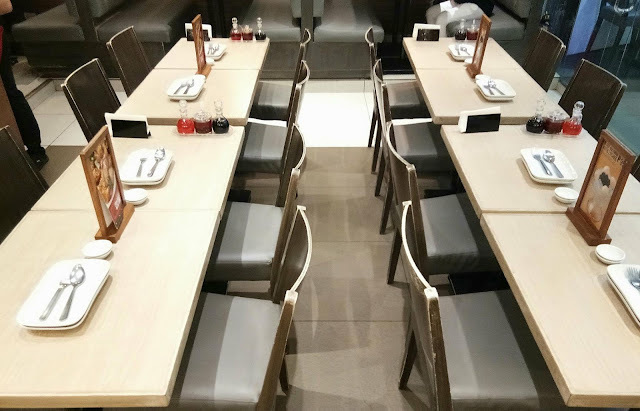 They have spacious table settings to make your dining experience pleasant. 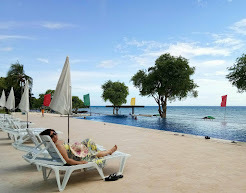 It can also be a good place for small family gatherings or events. We all came in hungry and ready to fight! As we're all excited to enjoy the UNLI YANG CHOW. Super Bowl of China offers sumptuous dishes that can partner with your Yang Chow. I started checking their menu and happily found my favorites...classic dishes...comfort food...Chinese food! 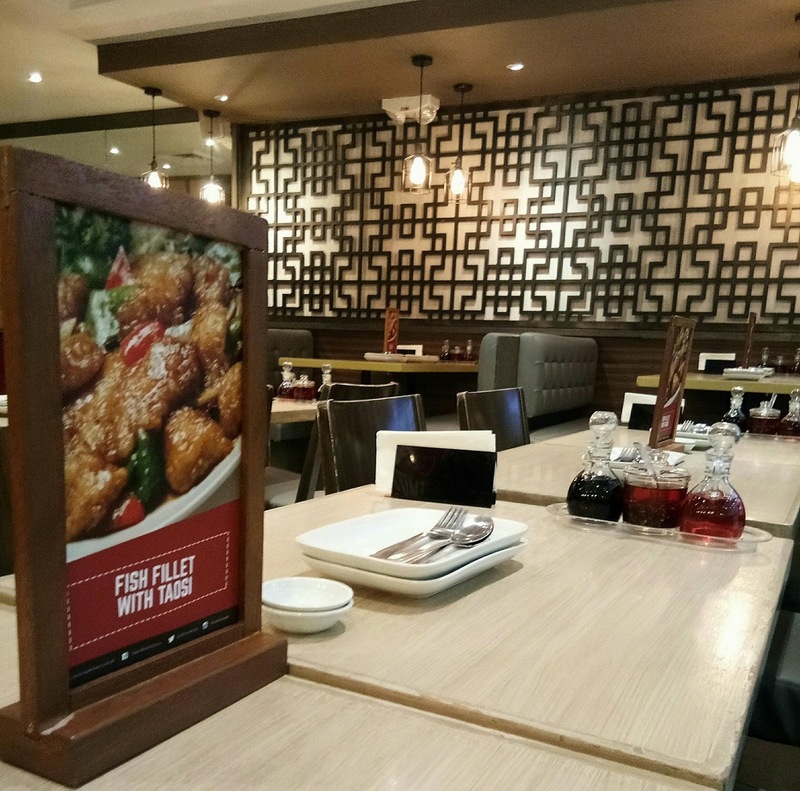 From dimsum to meat dishes. 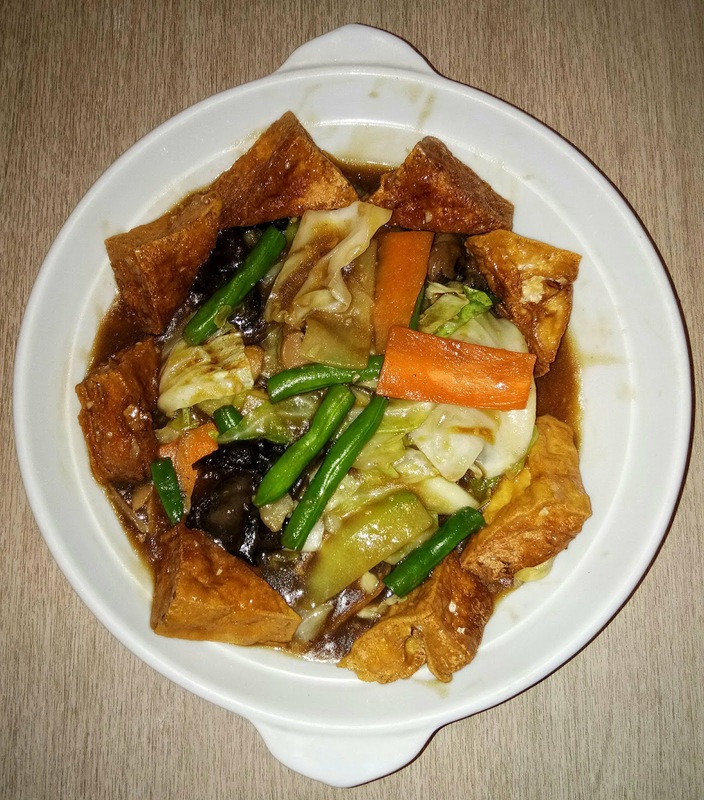 The BRAISED TOFU WITH MUSHROOM, has bean curd sautéed with mixed vegetables and mushrooms in a dark soy and oyster sauce combination. My mom who is a tofu lover got this one as her personal favorite. 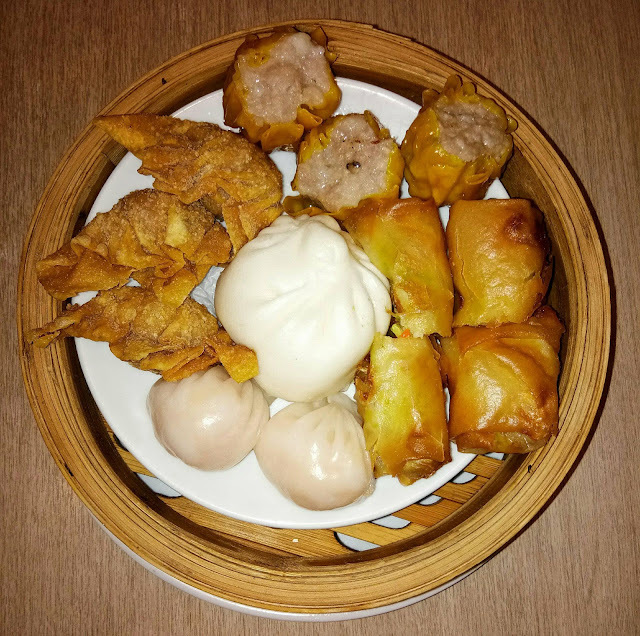 DIMSUM COMBINATION PLATTER, consists of pork siomai, hakao, deep-fried wanton, vegetarian spring roll and pork asado siopao served with sweet and sour sauce. No need to choose from the list of dimsum since you can almost have everything from this platter. Our young foodie Abi, loved the super yummy siopao. 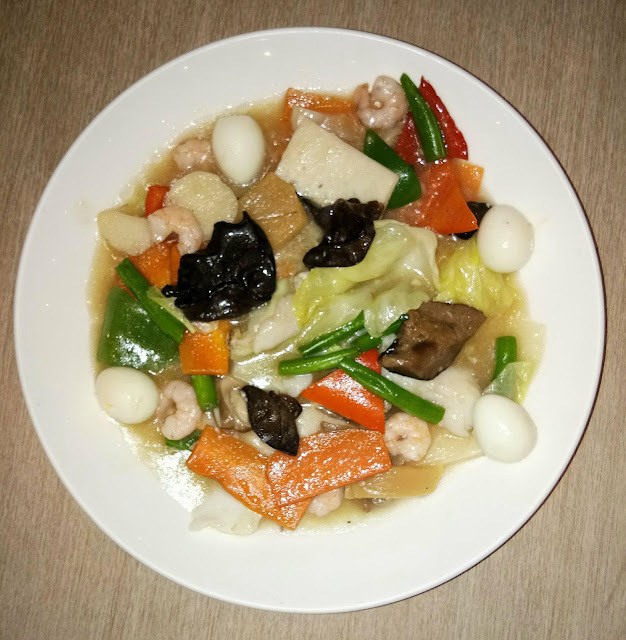 SEAFOOD CHOPSUEY, assorted fresh vegetables and mixed mushrooms sautéed with fish fillet and shrimp. Perfect combination! Seafood and vegetables all together in one plate. Yes, they are really generous with my most favorite ingredient...shrimps! 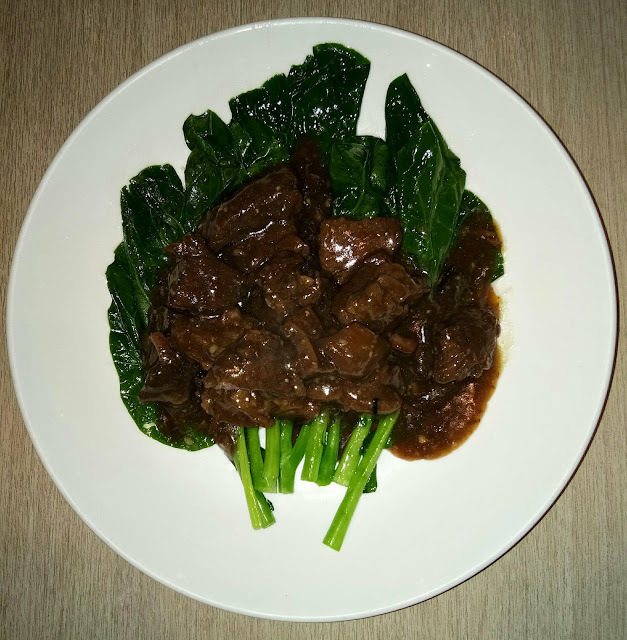 BRAISED BEEF WITH KAILAN, tender beef chunks and fresh kalian leaves sautéed in oyster sauce. Yes, real tender beef! Another personal favorite of my mom who is a beef lover. Actually, the whole family's favorite. 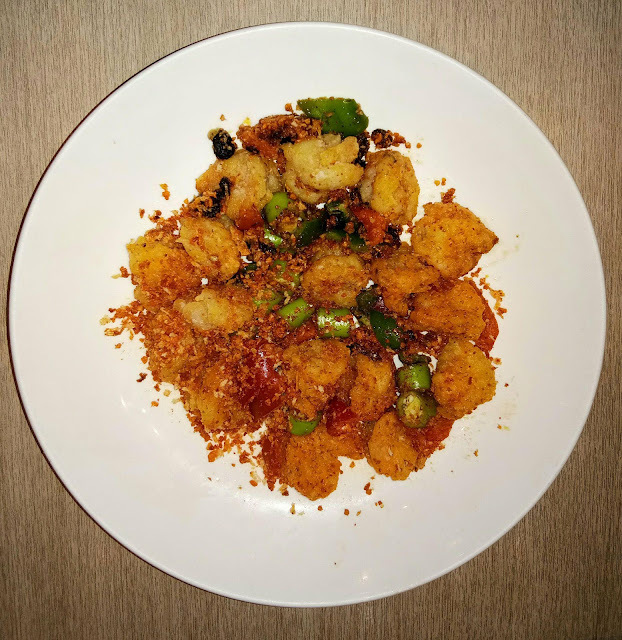 HONG KONG STYLE SPICY SHRIMP, it's sautéed with garlic, chili fingers, black beans and Chinese spices. This is my first love because shrimp is love. It has a little spiciness that is just tolerable for non spicy food fan. The highlights of our family lunch is of course, the UNLI Yang Chow. Honestly, the Yang Chow itself can stand alone. It's full of rich ingredients! Lots of shrimps in it! 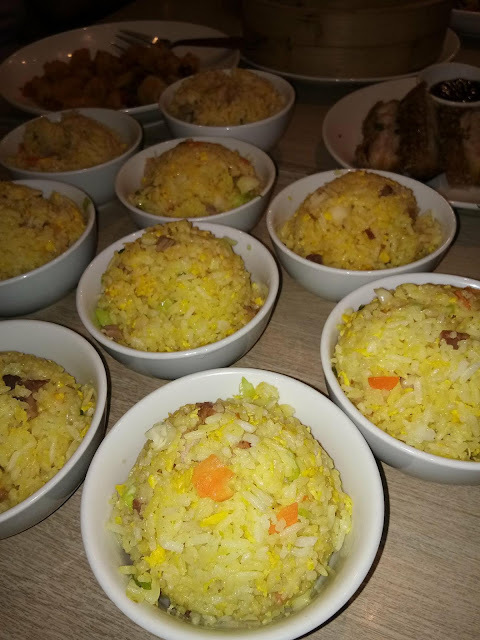 My 69 year old mom was able to indulge with two cups of Yang Chow rice. While Mr. Ang, the food warrior in the family was able to finish more than 5 cups. Our young foodie, my sister and I finished a cup of Yang Chow. But I indulged with the number of viands on our table. That is why, you better bring your family and friends who eat rice like a farmer. 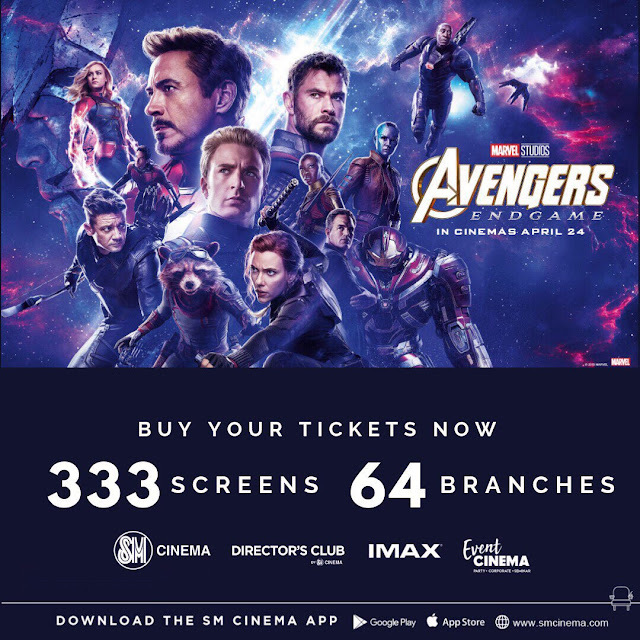 Who can make sulit (worth it) for the UNLI Yang Chow. 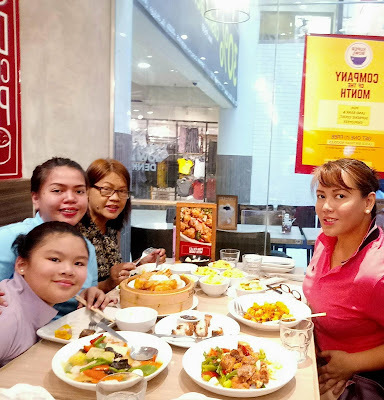 I saw some students from the schools around Robinsons Place, dining in and enjoying the unlimited servings of Yang Chow rice. Was so tempted to take photos of them, they made towers of bowls! They obviously felt the worth of their P70 for their lunch. 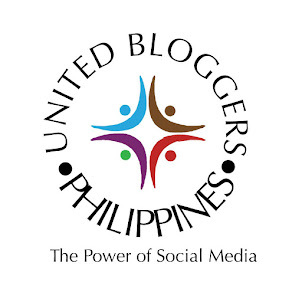 The UNLI Yang Chow is something that should be offered from time to time. 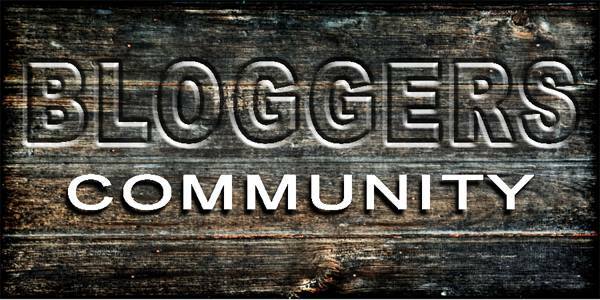 And yes, here's AnotherDAEtoremember for The ANG Foodie Family.